Do you love Halloween decorations as much as I do? 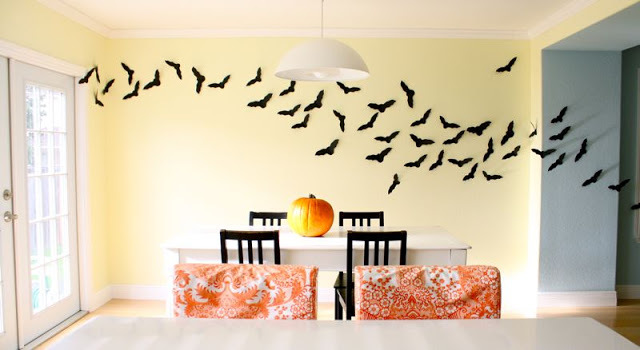 Whether you’re throwing a Halloween party or making sure the house is just right for trick-or-treaters, awesome Halloween decorations are a great way to cultivate a spooky kind of mood. When it comes to creating an ambiance, Halloween ranks right up there with Christmas decorations, as far as I’m concerned. I have the exact opposite of an “eye for decor.” That makes me – what? Decorationally challenged? Design impaired? Basically, it means that I don’t simply stroll through the aisles of Home Goods or Target and land on that perfect piece. Nope! I’m not particularly crafty either. 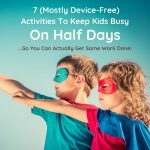 I like the idea of being crafty, but most of my DIY projects look like my kids did them. When they were two. I’m a busy wife and working mom. I. AM. TIRED. Where will I find the time or energy to overcome this decorating deficiency? So this year, I set out on a quest to find great-looking and easy Halloween decorations that would make my house look perfectly ready for Halloween. Without spending a ton of money. And without spending a ton of time on them. A tall order, you say? A tall order, indeed. But guess what, beauties? 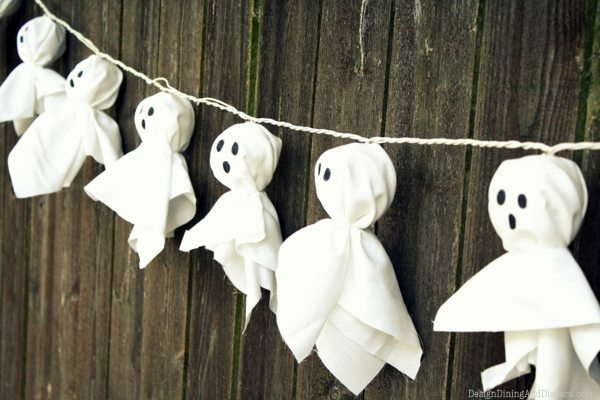 I found 25 easy Halloween decorations (that also look GREAT!) 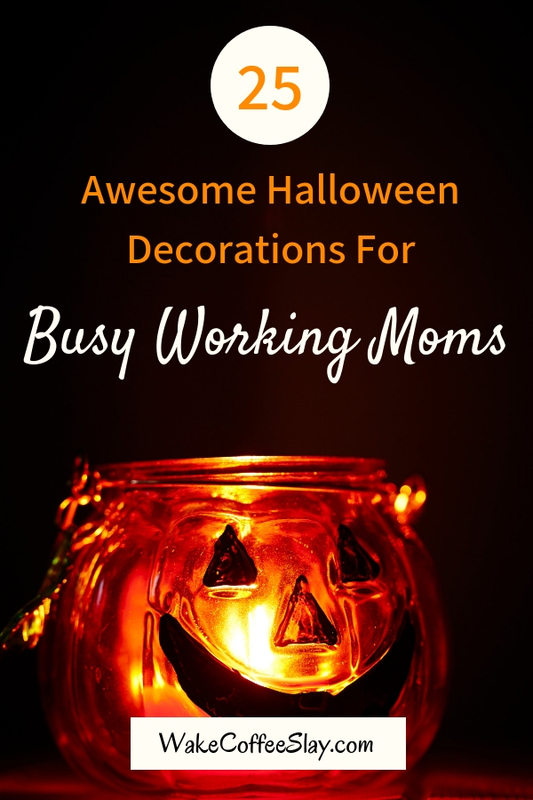 for busy moms just like you that I can’t wait to share – in case you’re short on time or “decorationally challenged” like I am! 1. 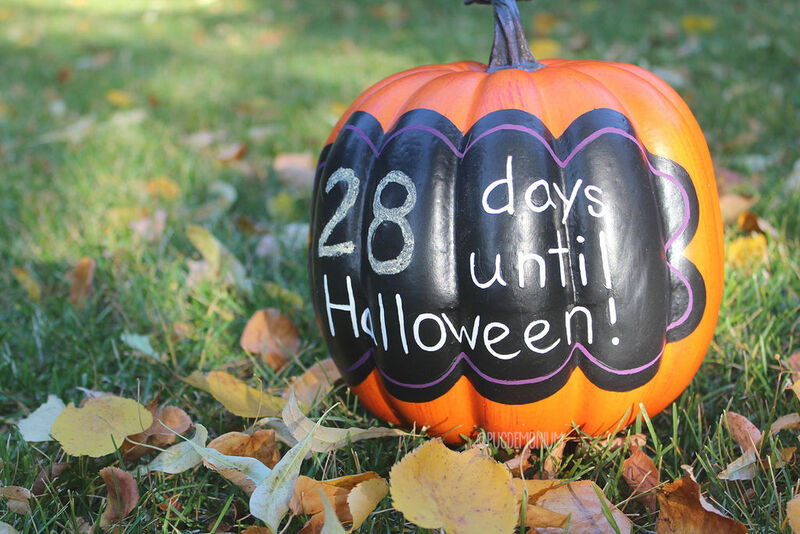 Help little ones and grown-ups alike build excitement with a Halloween Countdown Pumpkin. 2. 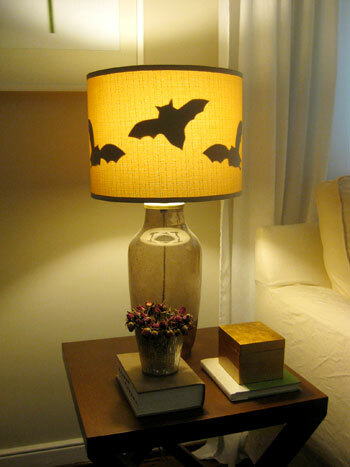 Give ordinary lamps a little unexpected Halloween spirit with these Batty Lamp Shades. 3. 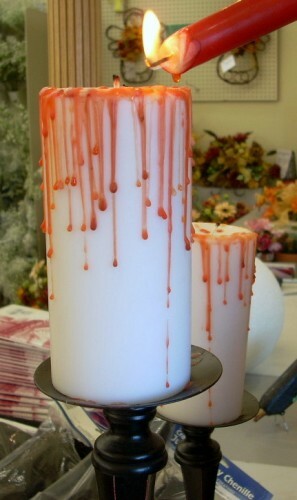 Blood-Dripped Pillar Candles help to set a spoo-oooooky mood. 4. Ding dong, the witch is dead! 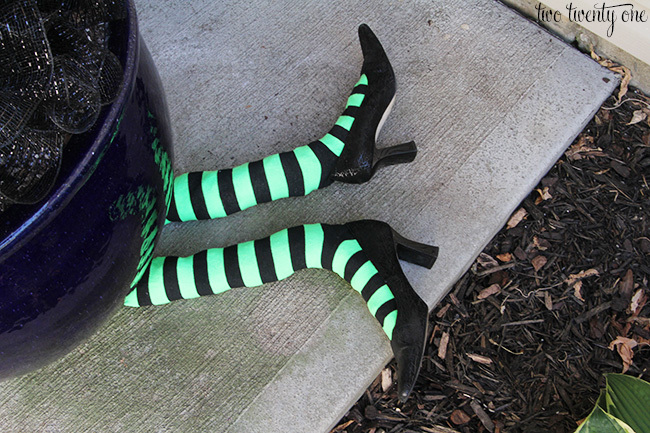 Check out these awesome Wicked Witch Legs! 5. 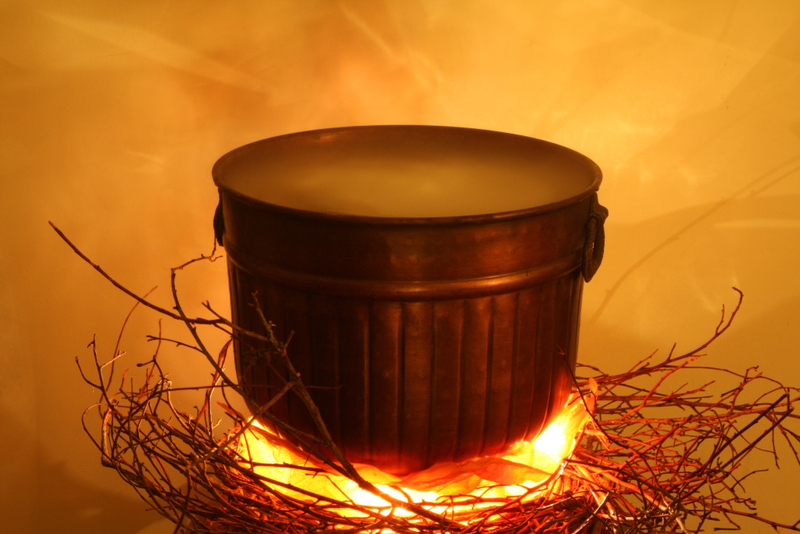 Serve up something bubbly and mysterious in this Light Up Halloween Cauldron. 6. 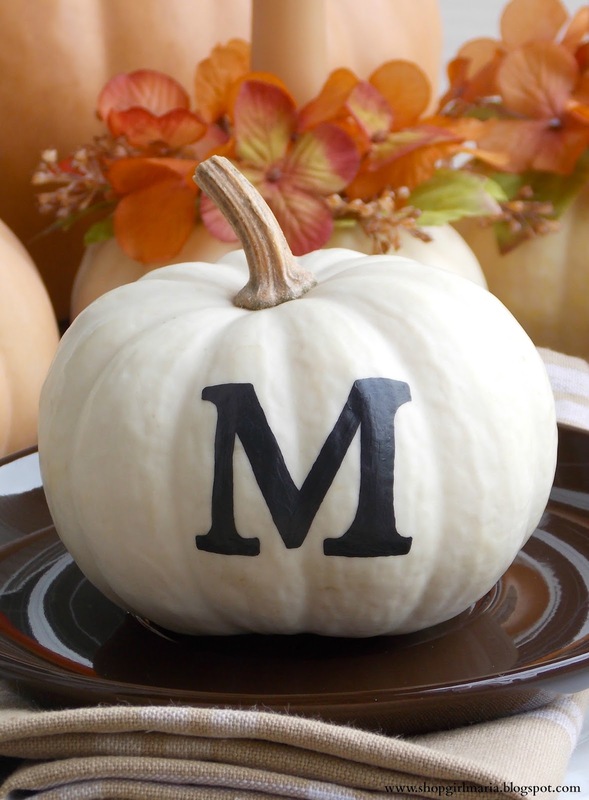 These adorable Monogrammed Pumpkins are an elegant alternative to table cards! 7. 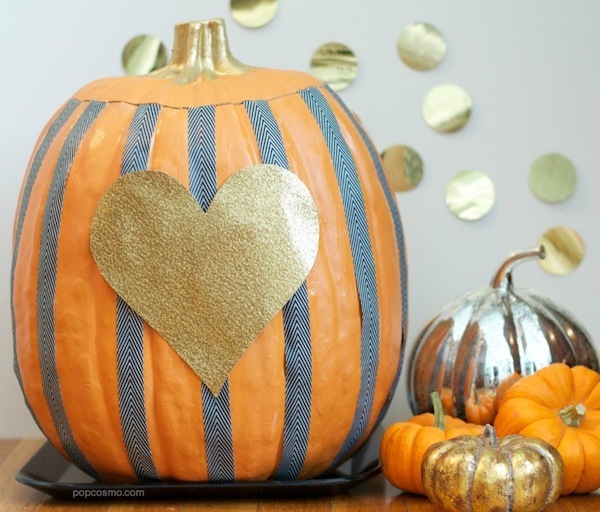 Classy Striped Pumpkins are a great, fillable, no-carve alternative to decorating a pumpkin. 8. 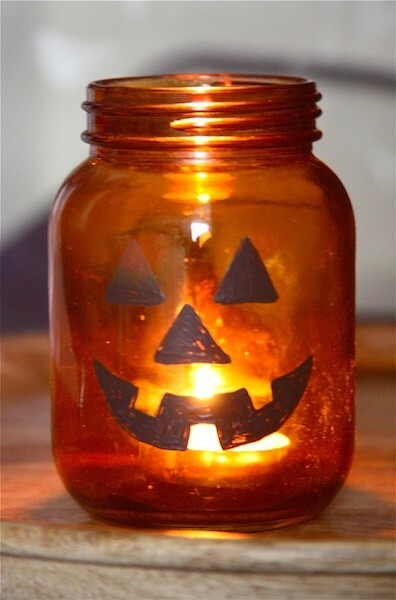 Place a candle in these Mason Jar Jack O’Lanterns or fill them with candy and give them away as favors. 9. Looking for something easier than easy? Give these pretty (and yummy!) 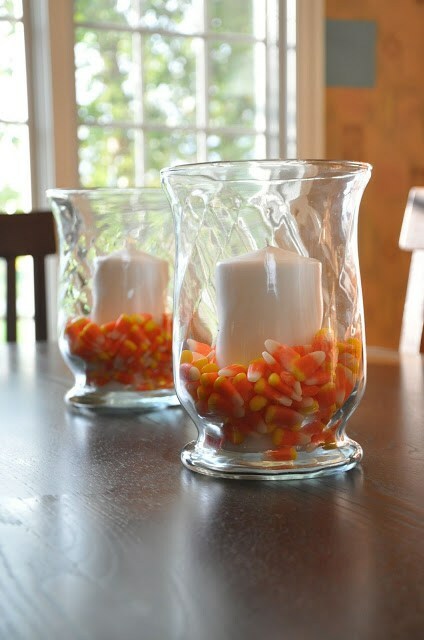 Candy Corn Filled Hurricanes a try! 10. 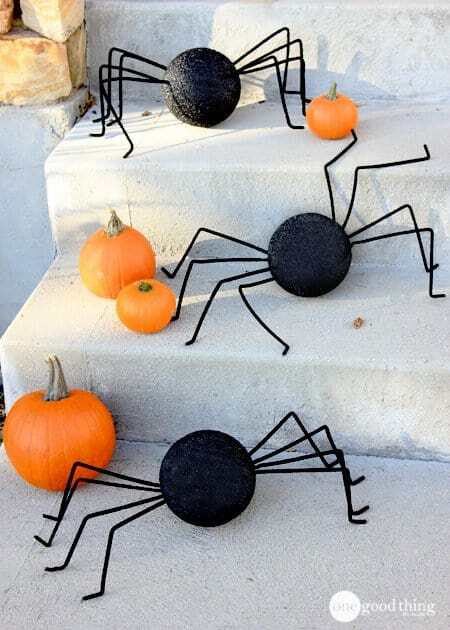 These creepy, crawly Styrofoam Spiders will add some cheeky Halloween fun to your indoor or outdoor decor. 11. 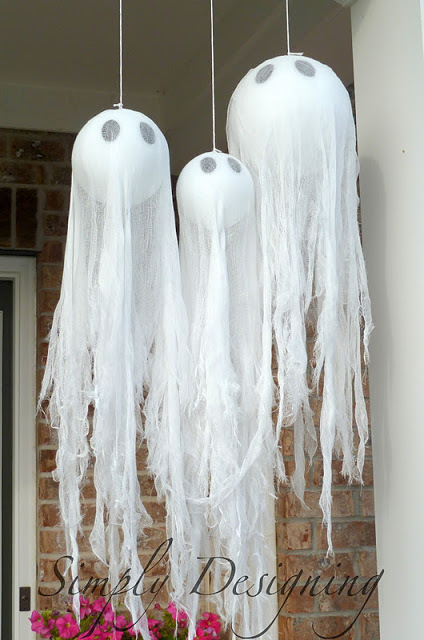 Recreate these Pottery Barn Look-Alike Hanging Ghosts for a fraction of the cost! 12. 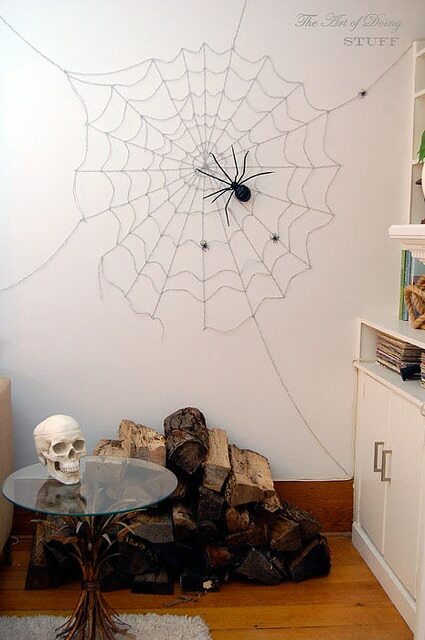 Thank you to Karen at The Art of Doing Stuff for the best and least-intimidating Wall Spider Web tutorial I’ve ever seen! 13. 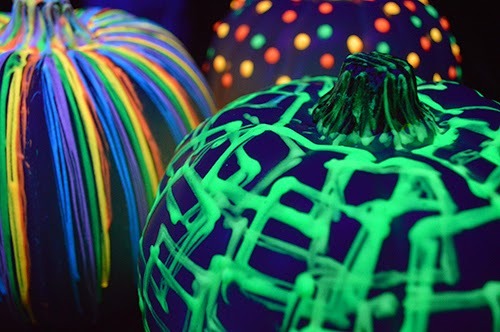 Check out these Blacklight Pumpkins for a little glow-in-the-dark fun! 14. 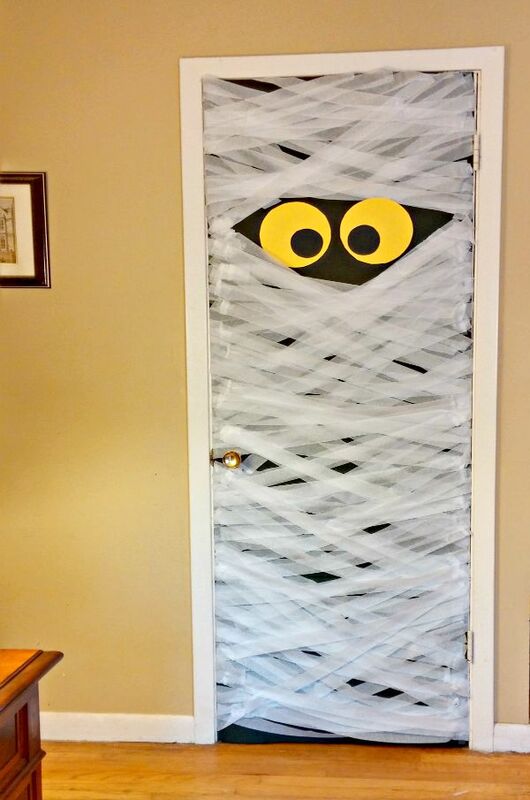 This Mummy-Wrapped Door is a great way to decorate a bathroom or pantry door at your next Halloween party. 15. This Flying Bats tutorial comes with a free pattern to download, so you can make sure each bat is (mostly) perfect! 16. 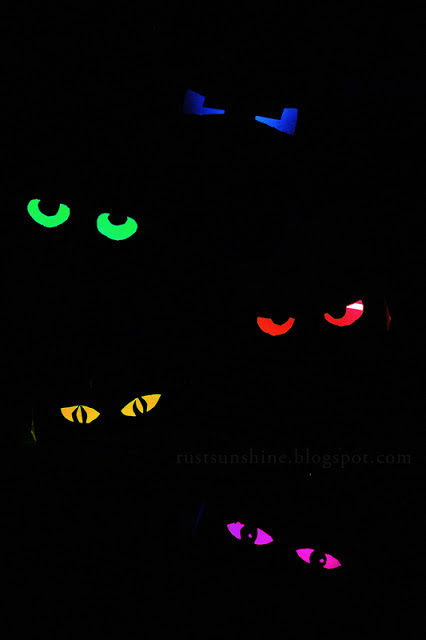 Give your bushes these Spooky Glowing Eyes, and trick-or-treaters will feel like someone’s watching them. 17. 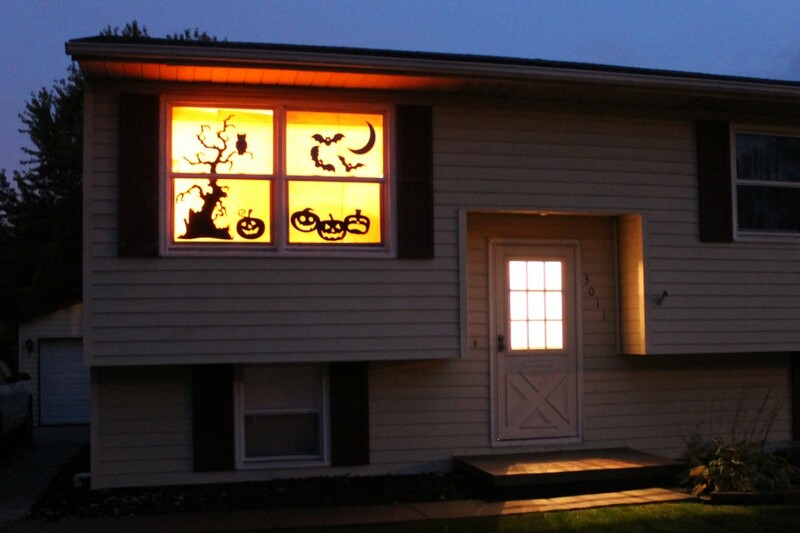 This Illuminated Ghost Garland is a merry-not-scary way to give your home some Halloween spirit. 18. 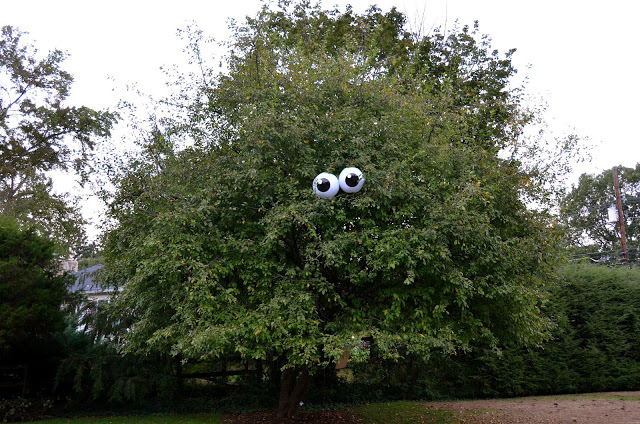 These Giant Eyeballs will give your ordinary tree some mystique and character. 19. 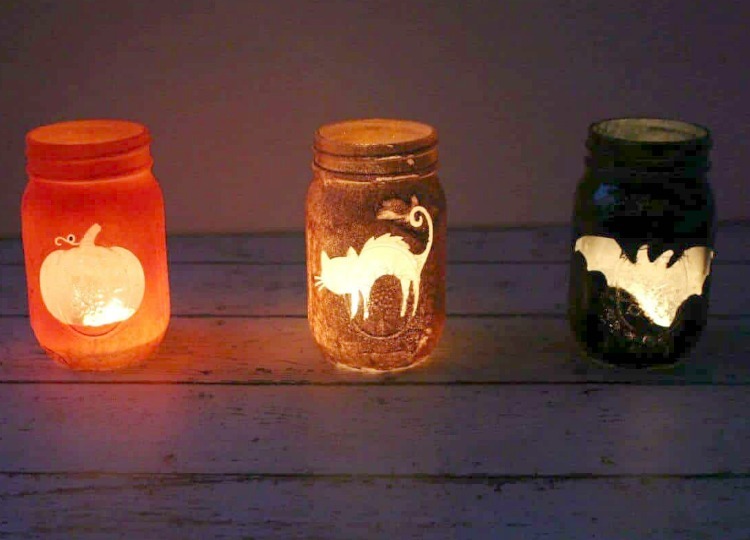 Let these adorable Mason Jar Luminaries add some charm to your pathway, stairs, or the center of your table. 20. 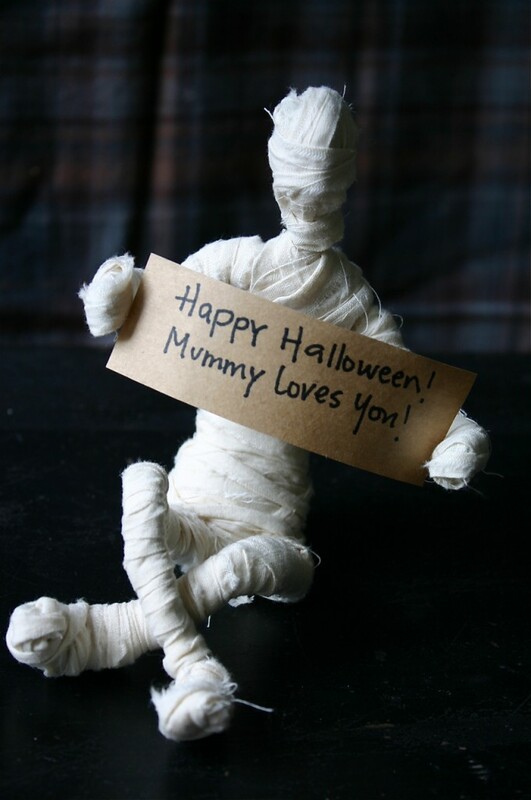 These Moveable Mini Mummies would look darling on the mantle, and would also be a great Halloween party project for your kids’ classes. 21. Plant these eerie Masking Tape Mummy Hands in the ground along your walkway to give your trick-or-treaters a fright! 22. Your house will surely stand out from the rest with these Silhouetted Windows. Don’t forget to get your free downloads here. 23. 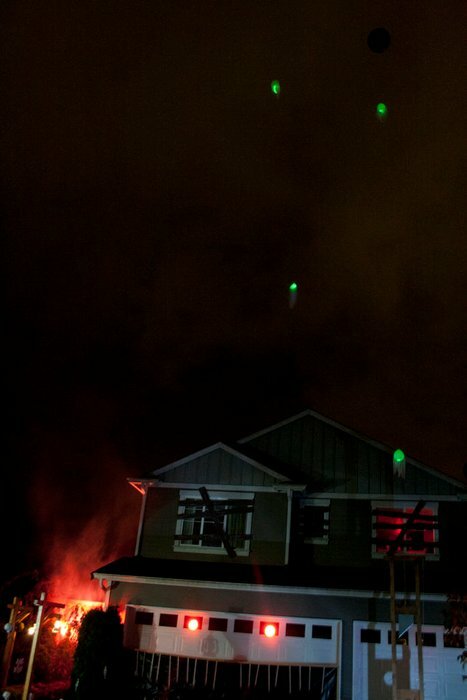 Give your house a supernatural vibe by letting these Floating Spirit Lights float freely. 24. 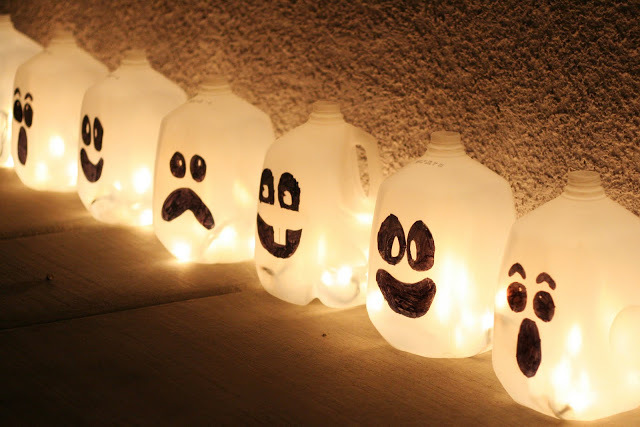 Line your walkway with these easy and whimsical Ghost-Face Jugs to delight party-goers and trick-or-treaters. 25. 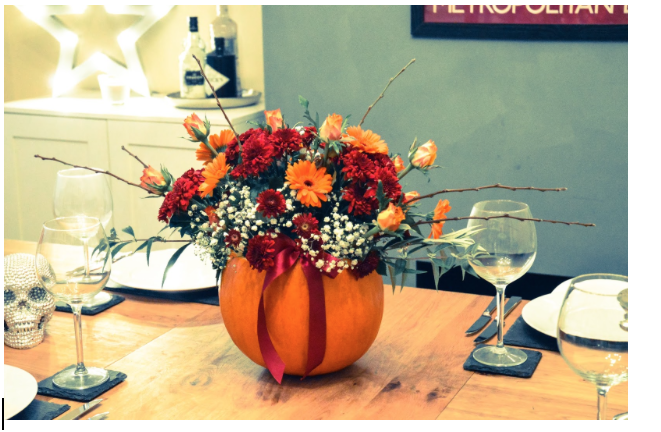 This chic Pumpkin Floral Centerpiece is festive enough for Halloween and can easily transition to Thanksgiving dinner. 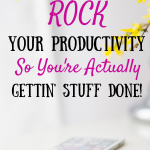 I can’t wait to tackle one or two of these projects this year, and I hope you were able to find some inspiration as well! I’d love to see your finished projects in the comments. Or if there are any easy Halloween decorations that I missed, please let me know that too. And as always, if you think this post useful and think it can help someone else, please share share share! Sharing is caring! 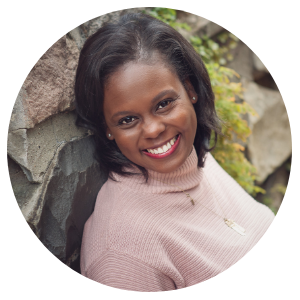 Cheers to the journey, you busy mama, you! I can’t wait to try to bloody candle! Looks so easy and festive!! The holidays always… creep up on me… no pun intended!! Thanks for commenting! The velocity and energy of this drill are truly impressive.